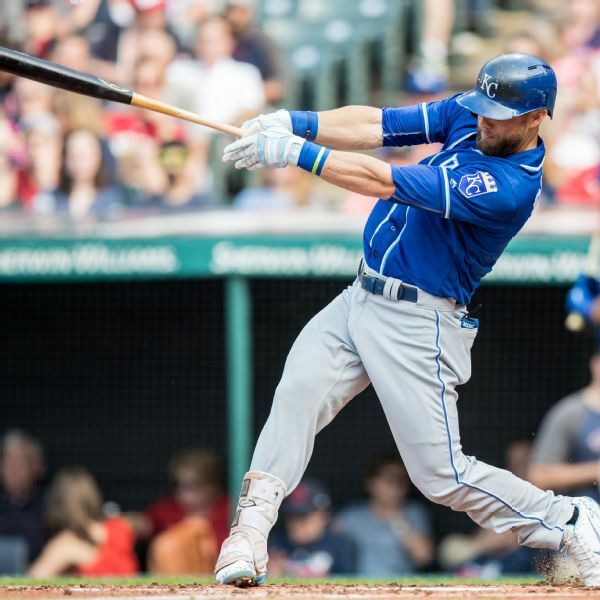 A torn hip labrum led the Kansas City Royals to place Alex Gordon on the disabled list Tuesday. The team recalled Abraham Almonte from Triple-A to fill Gordon's spot on the roster. 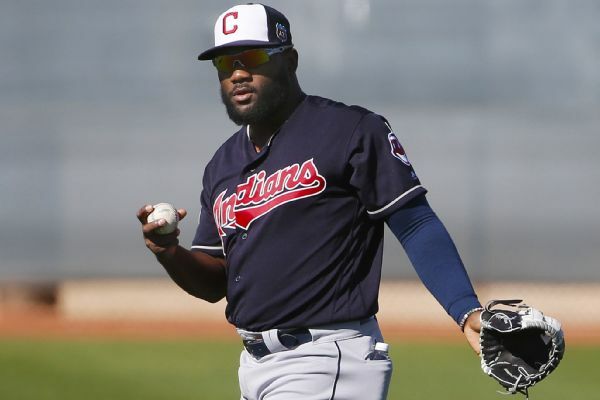 The Royals announced Monday they had claimed outfielder Abraham Almonte off waivers from the Cleveland Indians and, in a corresponding move, designated right-hander Miguel Almonte for assignment. 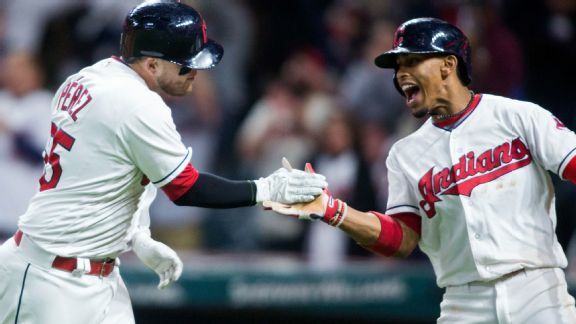 Cleveland rolled to its 18th straight victory on Sunday night and is now just three W's short of matching a mark set by the 1935 Cubs. 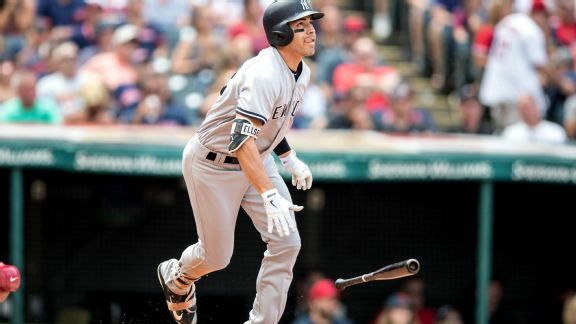 Ellsbury is an expensive spare part, but his go-ahead triple is the kind of stuff teams dreaming of October hope to get from their fourth outfielder. 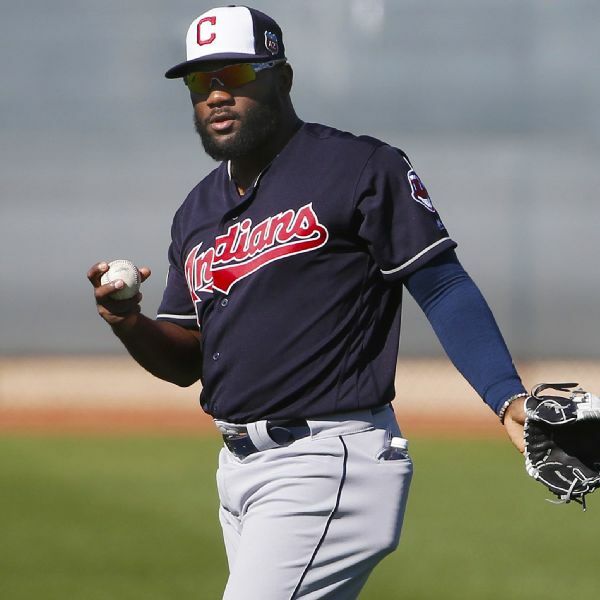 An MRI showed Indians outfielder Abraham Almonte has a biceps strain, which means he will be sidelined for three to five weeks. 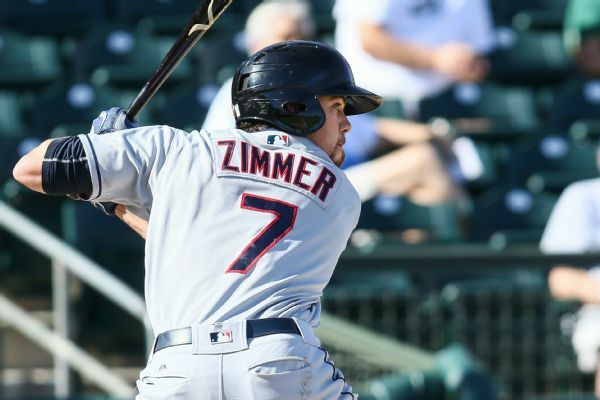 The Indians have promoted top prospect Bradley Zimmer in an attempt to bolster their injury-plagued outfield. 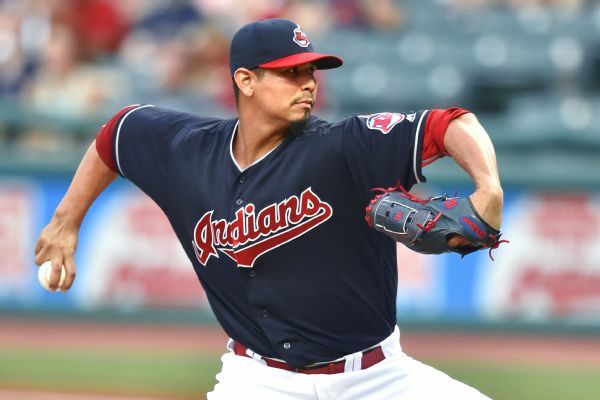 Indians right-hander Carlos Carrasco was forced to leave his start Monday night against the Rays in the fourth inning due to left pectoral tightness. Abraham Almonte left with a biceps injury. 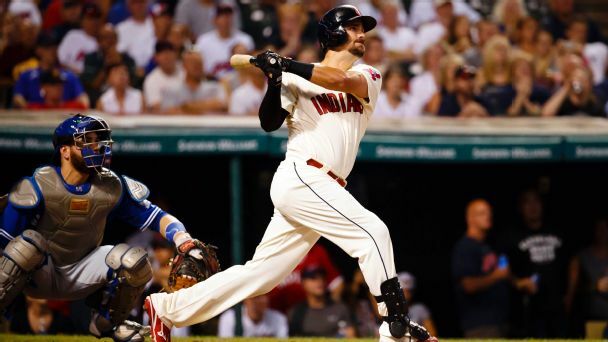 The Cleveland Indians have activated outfielder Lonnie Chisenhall from the 10-day disabled list and optioned outfielder Tyler Naquin to Triple-A Columbus. Rumor Central: Lonnie Chisenhall back for Indians' home opener? 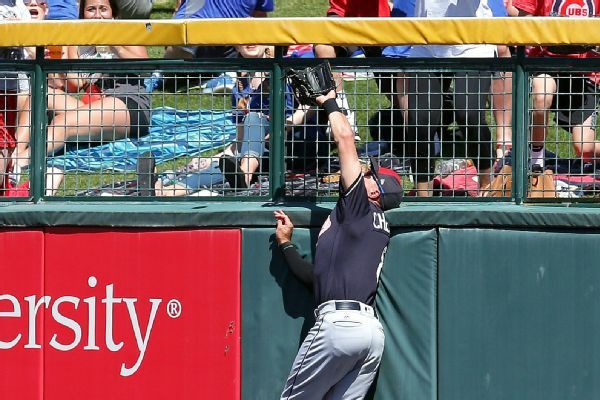 Lonnie Chisenhall could be activated by the Indians after the outfielder plays in one more Triple-A contest.